This is where it starts. 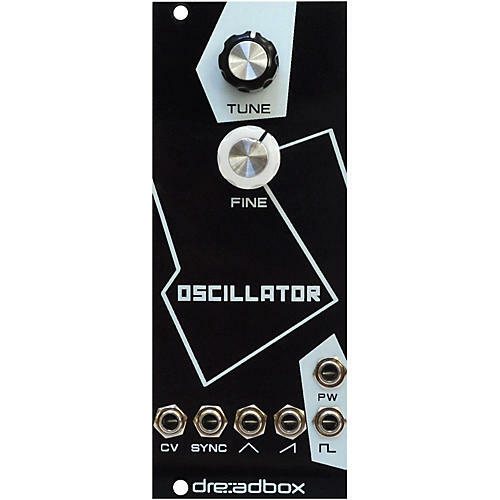 It is capable of outputting square, saw and triangle waves, and additionally features a Pulse-Width Modulation input. There is also a LV/OCT CV input as well as a Sync input. Coarse and fine tuning knobs on the face.